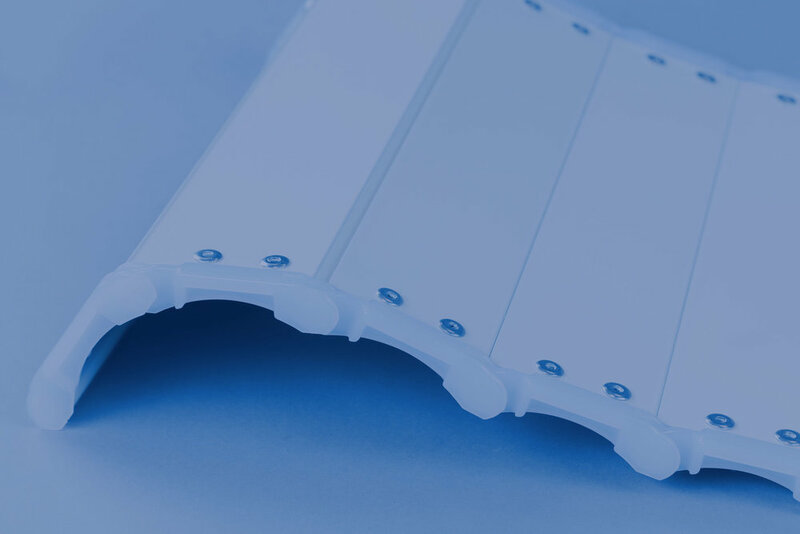 The original shutter of choice for leading manufacturers of firefighting vehicles worldwide, when reliability, strength and durability are of paramount importance. The 34mm Robinson shutter is now used in a wide range of vehicles including home delivery vehicles, utility pods and tanker lockers. 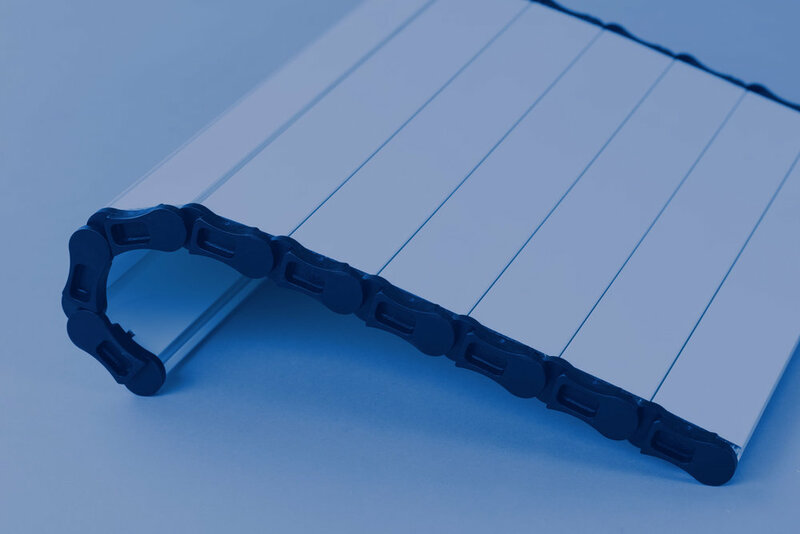 Designed for easy operation and strength, 34 aluminium shutters are manufactured using only the highest quality components to ensure a long-lasting, efficient performance for every vehicle.